Ready to challenge your brain? 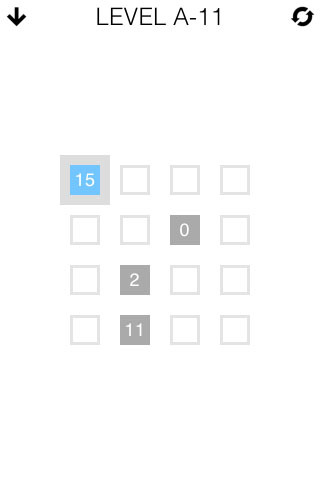 Nuage Touch has designed a beautiful and fun puzzle app titled SEQ! 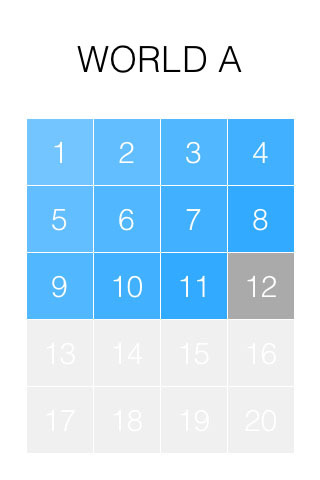 Your goal is to complete each numeric sequence in the grid(s). 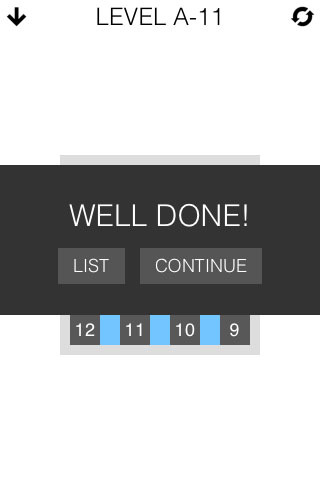 Each colored number will need to eventually connect in a sequence that ends in zero, thus completing a sequence. 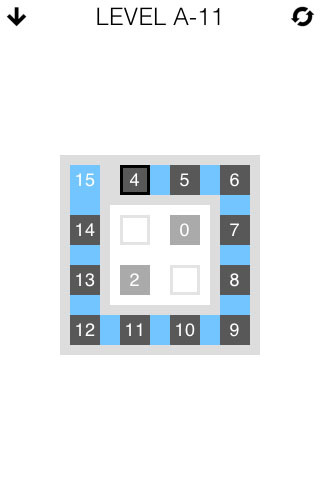 You can cross paths with other sequences as along as the numbers match up in sequence, for example 5 can connect to 4 or 6, 3 can connect to 4 or 2 and so on. You are able to start your sequence off with the larger colored number in any direction, just make sure it's the correct one. Double tap a sequence you just made to rewind. Launch iTunes! 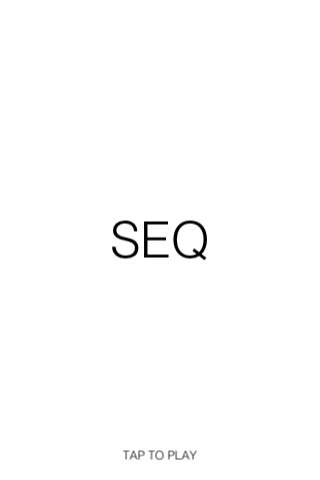 DiscoverSEQ.com Coming Soon!